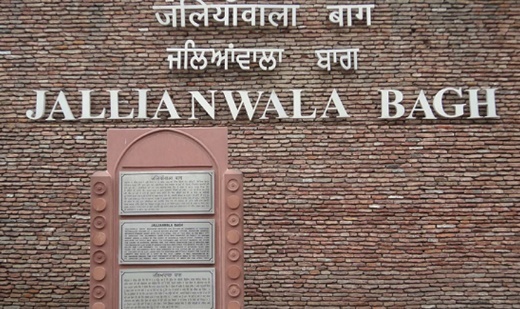 Static: Jallianwalla Bagh Massacre timeline and who is responsible for it. The day is remembered as? Dynamic and Current: Ministry of Culture and Ministry of Tourism initiatives. 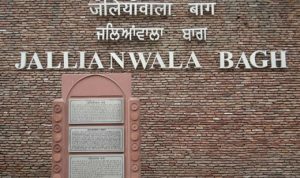 Government of India has decided to mark the remembrance of 100 years of the historical Jallianwalla Bagh Massacre next year. A number of commemorative as well as constructive activities will be taken up during the remembrance period. The Ministry of Tourism earmarked an amount of Rs. 8 crore under Swadesh Darshan Scheme for development of Virtual Reality Theme Based show at the Memorial. The Ministry of Culture will provide additional funds, if needed.